I have to admit. I do enjoy watching reality shows, especially the ones that involve cooking as the competition. To see how talented chefs can handle the pressure in the kitchen and what they create within a certain deadline is so exciting. I try and watch these shows after I've already eaten because food shows always leave me hungry. Starting in April, Food Network's most topped rated series, Chopped All Stars, returns for a third season. 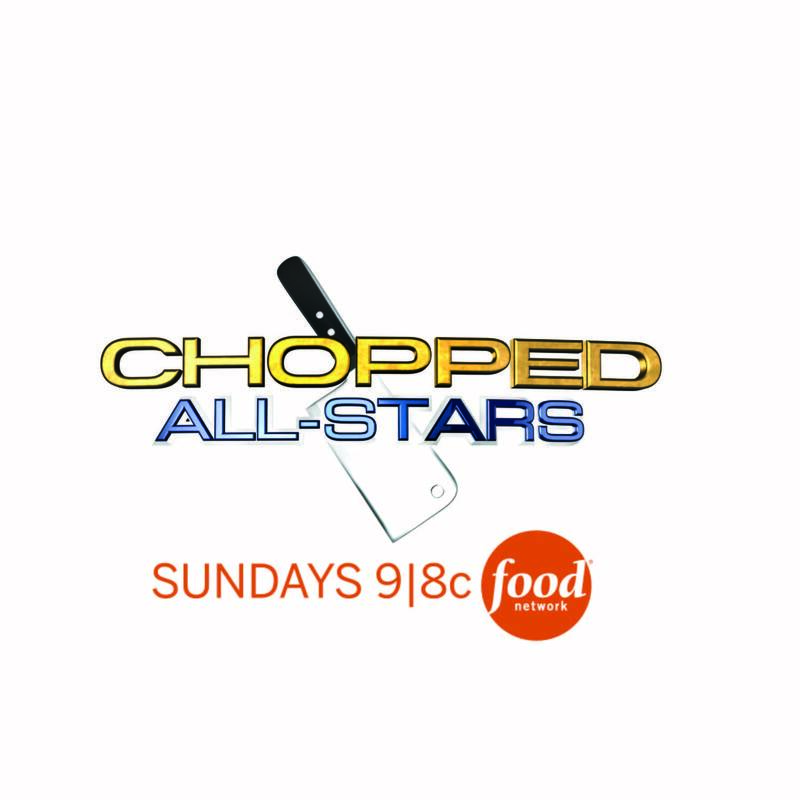 The competition, sixteen culinary competitors battling it out for that All-Star champion title and a $50,000 prize for the winner’s charity. I absolutely love that the prize money goes to their charity of choice, any competition that gives money to charities is a plus in my book. The five-part competition series includes four chefs going head-to-head each week in themed episodes featuring Food Network chefs vs. Cooking Channel chefs, an all-out battle of the Mega Chefs, the much anticipated battle of the Chopped judges, and a can’t miss culinary showdown as four celebrities with a shared love of cooking compete against each other in the Chopped kitchen. The competition is judged by a rotating roster of Chopped regulars, they decide who gets “chopped” each week. Some of the judges include, Maneet Chauhan, Marcus Samuelsson, Aarón Sánchez, Chris Santos and Geoffrey Zakarian. The competitors are challenged to create delectable courses in a limited amount of time from the ingredients in the renowned Chopped mystery basket. The winner of each episode will compete for the grand prize on Sunday, May 5th at 9pm ET/PT. I'm exciting to watch this show!